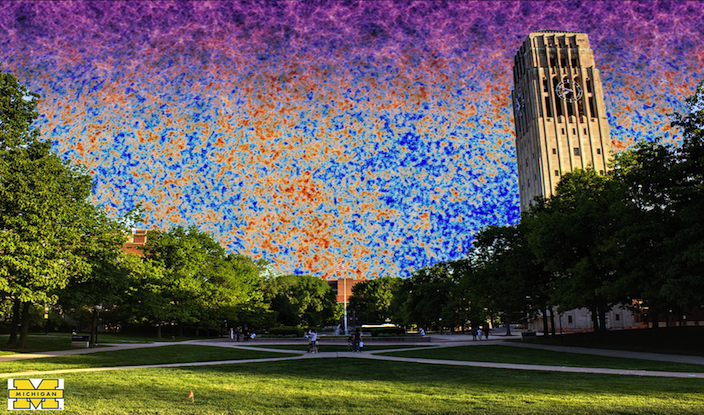 The international cosmology conference, COSMO-16, will take place August 8-12, 2016 at Michigan League, on the campus of University of Michigan in Ann Arbor, MI. Map of campus is available here. Our students' guide to Ann Arbor is available here. 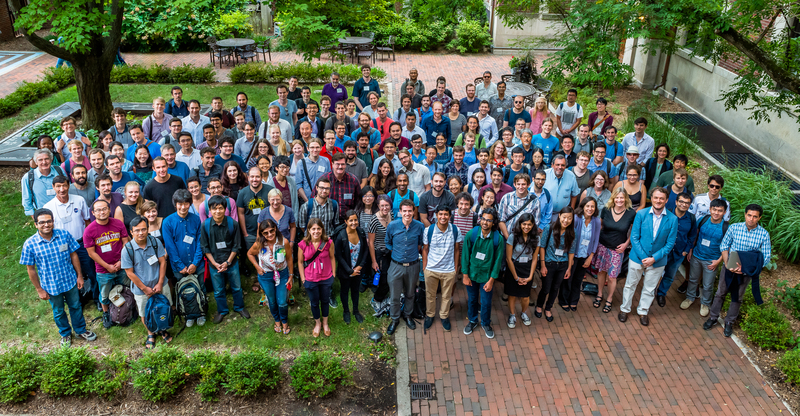 Slides for all talks, as well as videos of plenary talks, are now posted - click on the 'Talks' link above.